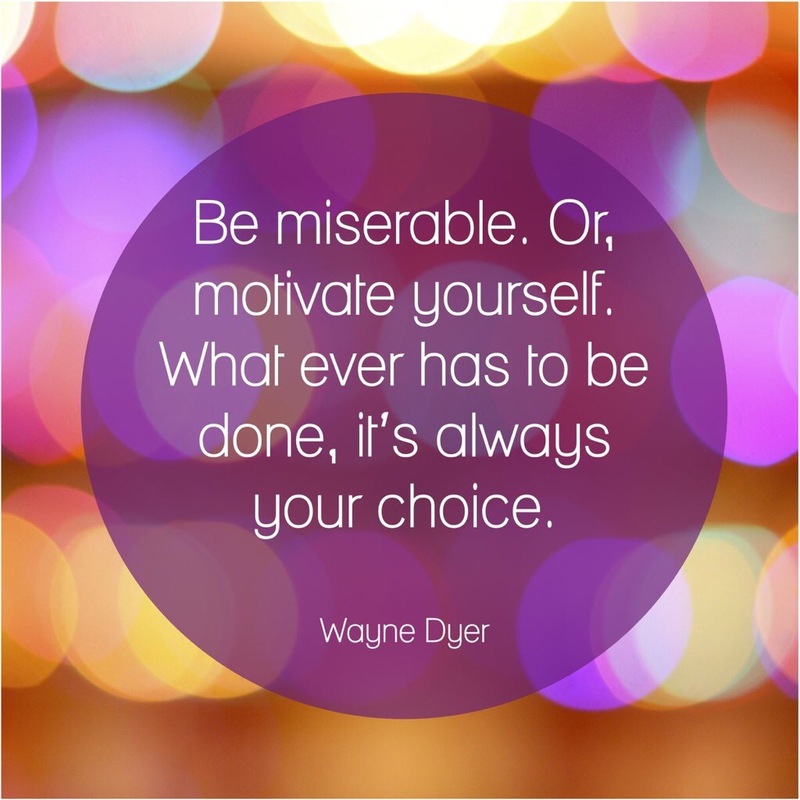 Mantra Monday: Are you heading for negative town? Mantra: Motivate yourself. Be happy. Live fully. Meditate: Take 5-10 minutes and think about your current set of circumstances or situation. Are you happy with the way things are? If so, dwell on that gratitude and happiness. If not, think about what you can do differently. Sometimes all it takes is a simple shift in our attitude to change our perspective and get us on the right track. We are as happy as we make up our mind to be. No matter what is happening to us, around us or within us; it’s all very much our choice on how we choose to react or be. Things are constantly changing sometimes things go right, sometimes they go wrong but the reality is everything keeps moving. You are the only one that can choose your response and behavior on the inside and out. I’ll be the first to tell you that sometimes life gets the best of me and I don’t always have a yogic or yogi attitude. Sadly, I can be as stubborn and hateful as the next person, but when I catch myself behaving this way it allows me the opportunity to change and be different. We are going to have bad days, bad situations and sad times because that’s reality. Through creating awareness and observing our own behavior we have the power to be different, to be happy. So maybe the next time we see ourselves heading straight for negative town, maybe we can choose to take a right turn to positive town instead? This entry was posted in Mantra, Yoga and tagged mantra, meditation, mindful, yoga.